Use BlackFriday2014 to receive 25% off your order total including shipping. Happy Thanksgiving and Happy Holidays to all my friends, family, and followers. This Thanksgiving, I’m especially thankful for all my followers both her and my various other social sites. As a result and with the coming holidays, I’m initiating a Black Friday sale on all my prints. Unframed paper prints, gallery quality canvas wrapped and metal prints of any of my images are available for purchase. 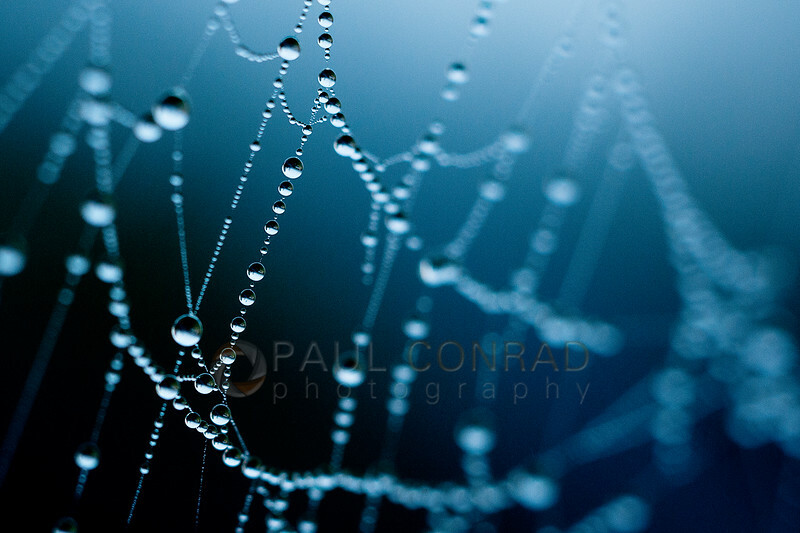 © Paul Conrad/Pablo Conrad Photography – Morning fog dapples a spider web with dew on West Bakerview in Bellingham, Wash. Bored by the bare walls surrounding you? Fill them with photographic scenes from the Pacific Northwest, the Rocky Mountains, or the desert Southwest. From the grandeur of the Rocky Mountain peaks, to the minute details found on the forest floor. Decorate your home or office with scenes from the city or the natural beauty of the great outdoors. Choose from simple prints which you can matte and frame yourself, or more creative metal prints which bring out the colors and texture in each subject in the photo. The photos you see in my galleries are from years of wandering this great nation camping in some of the most remote spots. From the backwoods of the White River National Forest to the view of The Mittens at Monument Valley, my travels have taken me far, and I bring these visions to you. 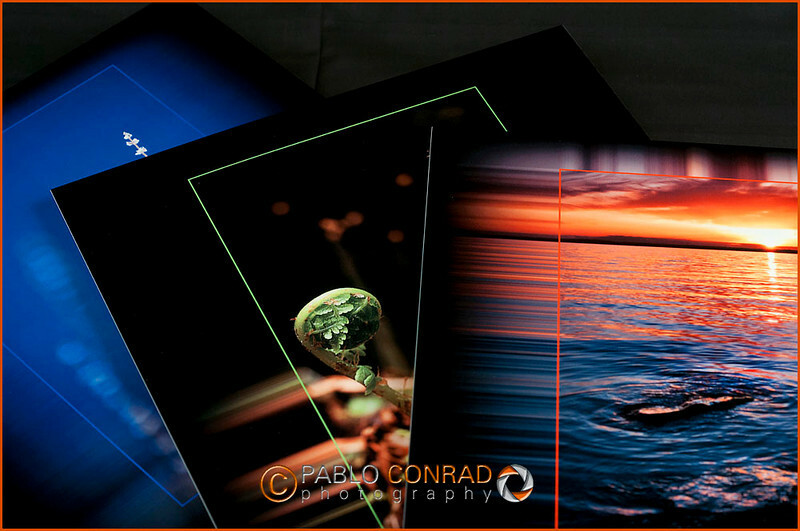 © Paul Conrad/Pablo Conrad Photography – An example of canvas wrapped prints made by Bay Photo Labs. Taking chances with a print you are going to hang on your wall is like buying a couch blind-folded. If your going to spend money on fine art prints, then ask for the best quality. I use the world renown Bay Photo Lab for my printing needs. From personal experience, Bay Photo Lab out of San Francisco does outstanding work. From simple 5x7s to large canvas or metal prints, their quality is consistent and by far one of the best photo labs in the world. Not only do they make excellent prints, but their customer service is top-notch. Their staff is knowledgeable and friendly. If any issue arises, they will make sure you get the best service possible. 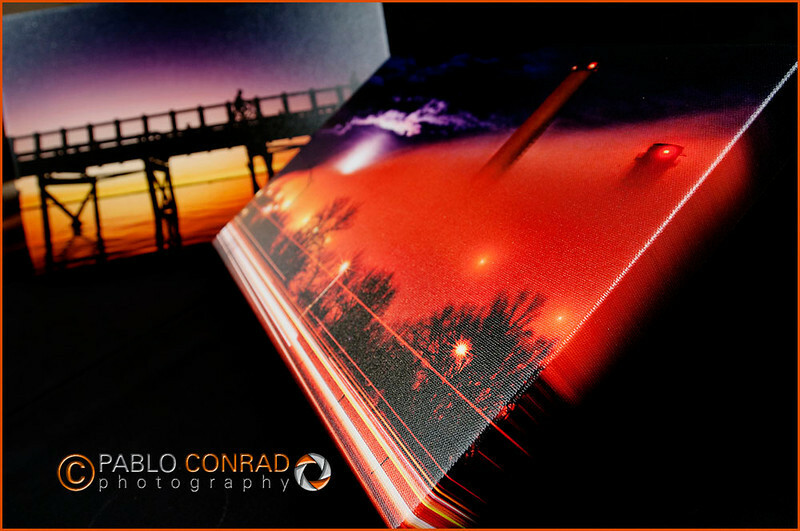 © Paul Conrad/Pablo Conrad Photography – An example of metal prints by Bay Photo Labs with a custom fade-to-black edge.